A type villa, 50 sq. B type villa, 100 sq. 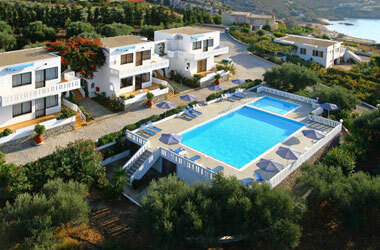 Prices are weekly rates per villa.